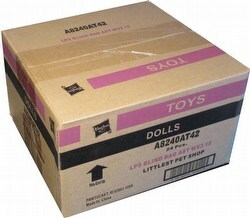 Each $53 box contains 24 packs. Each pack contains 1 figurs. 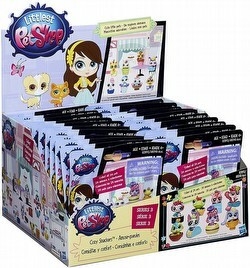 Each Littlest Pet Shop 2015 Series 3 Cozy Snackers Blind Bags box includes 24 packs. Each pack includes one PVC figure.